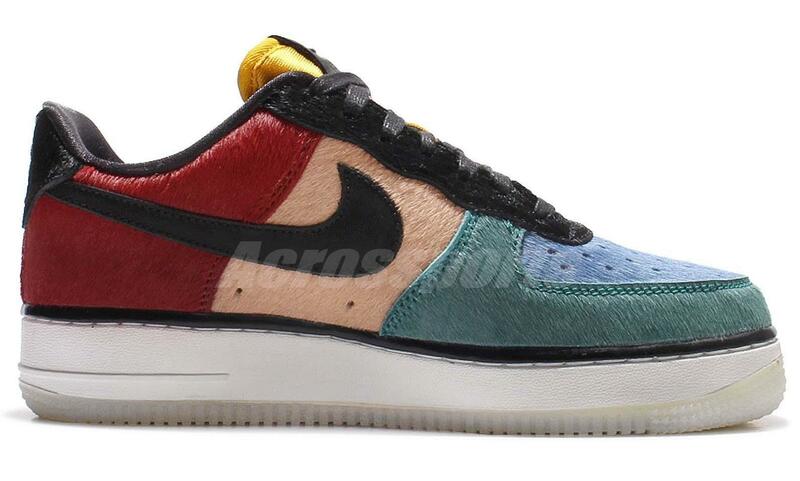 Multicolor pony hair and all the extras. 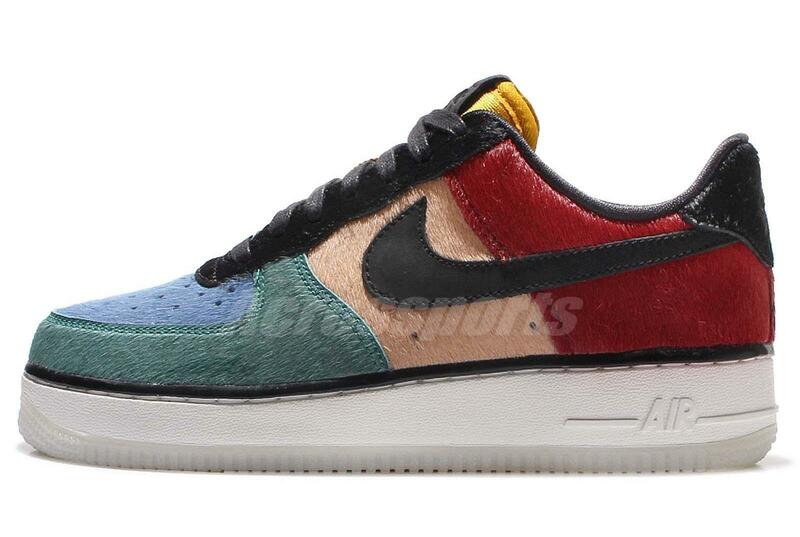 Not everyone can afford to make a pair of Bespoke Air Force 1s, but this pair isn't a bad alternative. 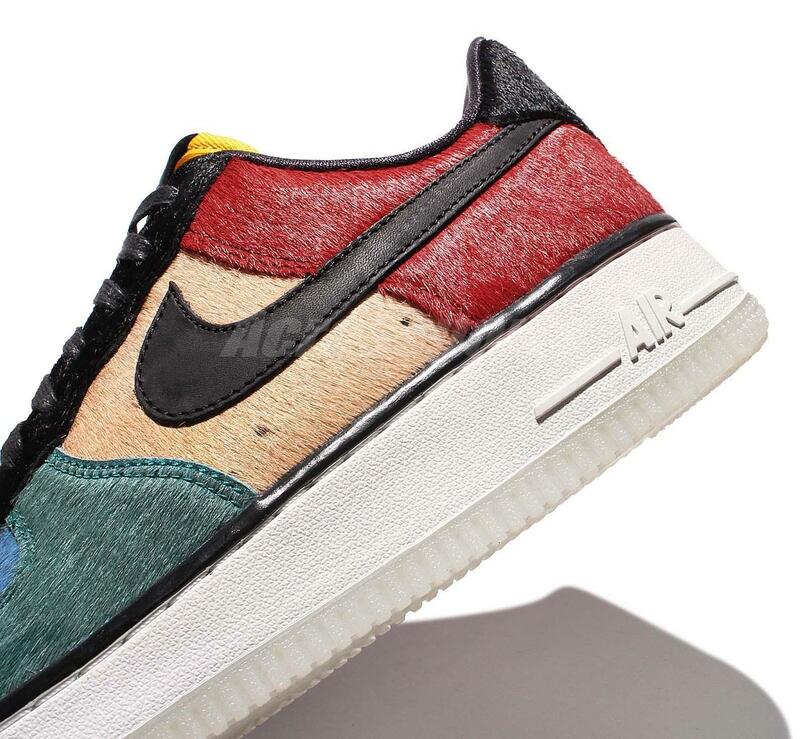 These premium women's Air Force 1 Lows feature a multicolor pony hair upper that changes shades from panel to panel. 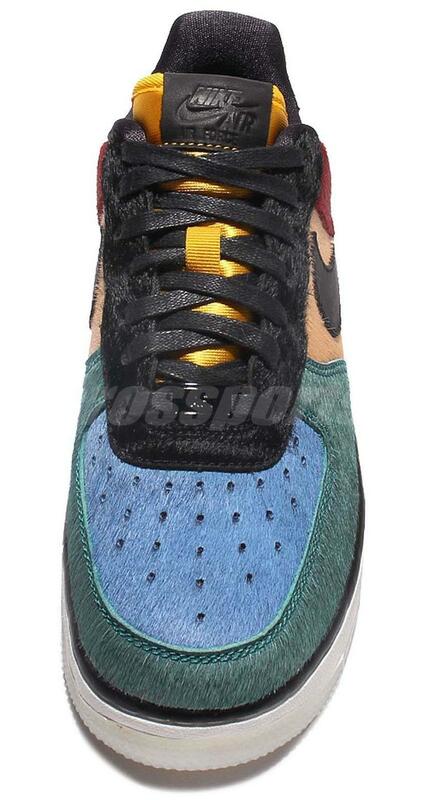 It's also got a Huarache-like nylon tongue, waxed black laces, and an icy translucent outsole. 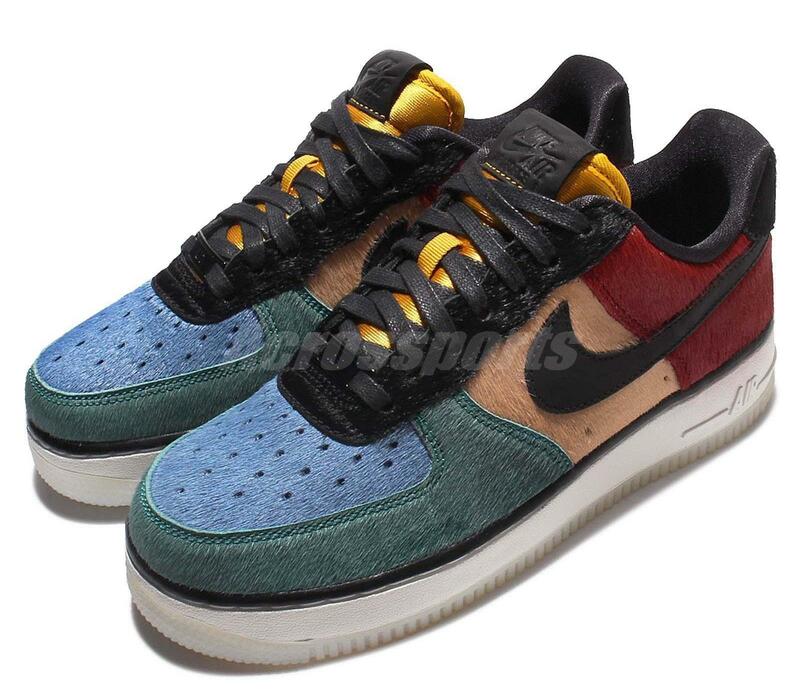 You can find these now on eBay, but an official release date hasn't been confirmed.